Say good-bye to streaks and dirty glass! 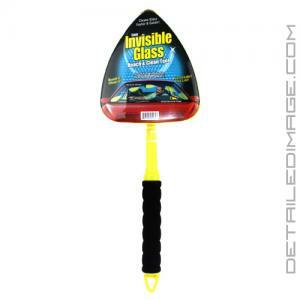 Having trouble thoroughly cleaning your front and rear windshield? Tired of the back and arm pain you get bending over backwards to reach every corner? Sick of looking at streaks on the glass? If you answered yes to any or all of these questions you need the Stoner Invisible Glass Reach and Clean Microfiber Mop Tool. This unique tool does an amazing job of making sure your glass is truly clean while saving you time and energy. It comes with three different bonnets that are all reversible so you really get six cleaning surfaces from the the three bonnets (i.e. 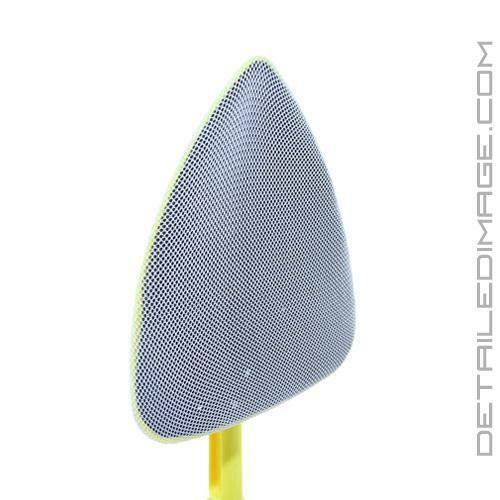 microfiber cleaning bonnet, microfiber glass bonnet and a nylon mesh bug bonnet). Simply slip any one of the microfiber bonnets on and apply your favorite glass cleaner directly to the bonnet or the glass. It will evenly distribute the pressure from your arm across the entire face of the mop, so no streaks escape your hard work. 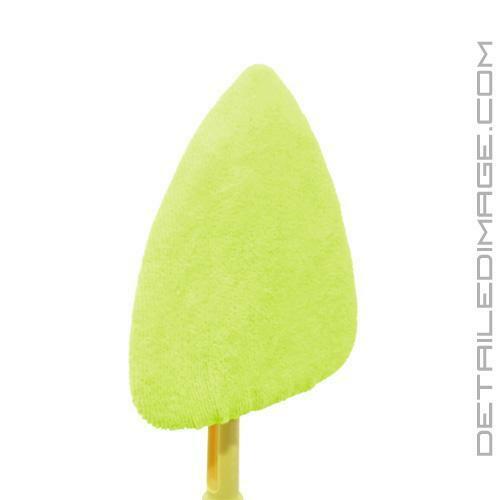 It has a spade like shape with a pointed top that really makes it great for getting in to corners and tough to reach areas. 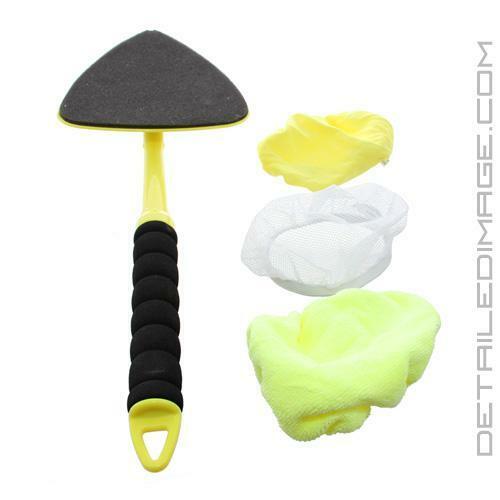 The extra soft handle is 14" in length and about 18" total with the mop head. You can screw an extension handle (not sold here) in the bottom if you already have one for hard to reach areas. The pivoting head allows this mop to easily conform to the shape and curvature of your glass. It's a simple and effective tool that anyone can use around the home, RV, boat or in your car to get outstanding results with ease. I bought this tool to make cleaning the inside of rear windshields a little easier. That said, I now use it on the front windscreen as well, just because it works so well. Makes cleaning corners and odd angles much easier. Really strong, sturdy handle. I always somehow get plastic dressing on the bottom of the windshield and could never get my hand far enough down to get it but this solved the problem.